Calling all enthusiastic entrepreneurs to submit ideas now! Now back for its 15th year, the Copernicus Masters 2018 ESNC, which is Europe’s leading innovation competition for Earth Observation (Y) – is now searching for future-orientated SMEs, Start-ups, Universities and individuals in the field of business research and higher education to show off such outstanding ideas, applications and business concepts. Del 1 de abril al 30 de junio, participants of the Copernicus Masters can submit their innovative EO ideas to 16 challenges offered by the largest number of world-class partners since the competition began https://www.esnc.eu/partners/. The burgeoning SatNav market is expected to grow to €240 billion by 2020. 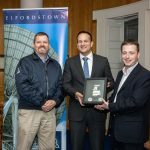 El irlandés ganador regional recibirá un premio valorado en € 20.000, que incluye espacio de incubación, coaching de negocios, tech support, experiencia en marketing, así como los gastos de viaje y la entrada automática de Galileo Masters, donde los competidores de todo el mundo compiten por el fondo de premios de 1 millón €. Participants are able to demonstrate their innovative use of Earth Observation data across a wide variety of challenge topics, including the field of the Internet of Things (IOT), Artificial Intelligence (AI), machine learning, energía, health, sustainable living, smart farming and smart management, maritime, defence + seguridad, forestry, digital transportation, as well as smart cities. Desde 2004, the ESNC has become the worlds largest innovation network in the field of Satellite Navigation. For the second year running, the European Commission (CE) offers six additional European challenges, covering the topics of sustainable development, government, data access, B2B applications, land monitoring and emergency management. Participants also have the unique opportunity to build their solutions with additional satellite data sources offered by new partners of the competition. Together with cash prizes, challenge winners will receive access to an international network of leading Earth Observation organisations, substantial satellite data quotas, crowd investing platforms, and business development support worth more than €600,000 in total. 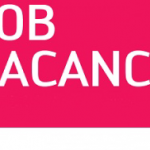 Additionally, the overall winners receive a VIP trip to a Satellite launch in Kourou valued at €10,000. Más que 140 fogonadura, incluyendo las partes interesadas GNSS europeos más relevantes, apoyar a los participantes en dar el siguiente paso con sus casos de negocio. Since the very beginning of the ESNC, the competition has welcomed 11,500 participants from over 90 countries worldwide. 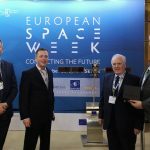 la red de ESNC es apoyado por la Comisión Europea (CE) and European Space Agency (ESA) and currently comprises of 25 regiones globales asociadas, con la región irlandesa siendo patrocinado por la National Centre Ltd Espacio (NSC). en adición, the Copernicus Masters is complemented by the Copernicus Accelerator to empower the transformation of great ideas into commercially viable solutions through a tailored 12 month business coaching service. 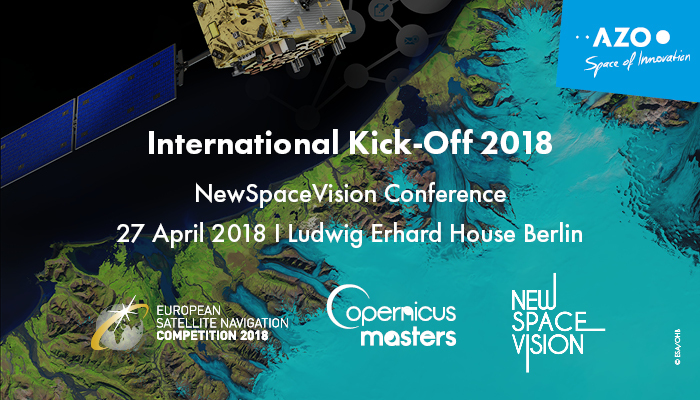 All winners of the Copernicus Masters 2018 will gain access to the Copernicus Accelerator if eligible. For more information on this years challenges, prizes and partners, please visit https://www.copernicus-masters.com/. For more information, please see https://www.space-of-innovation.com/.